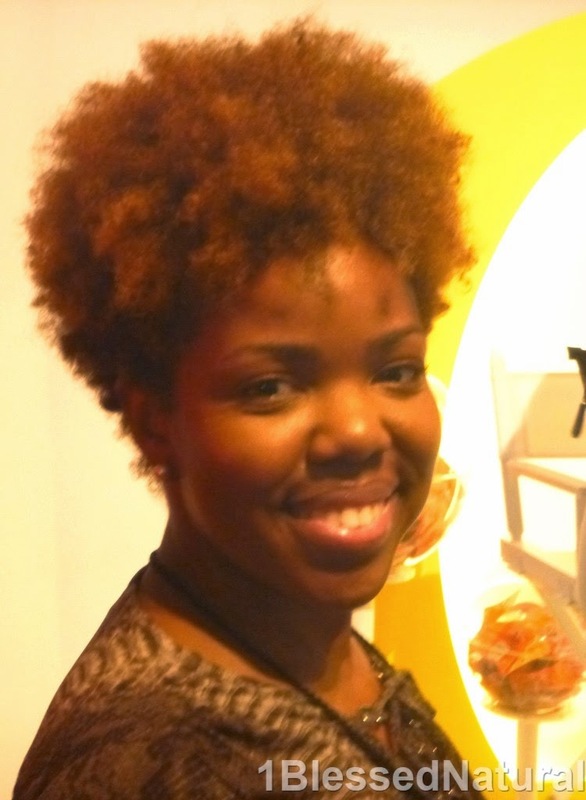 Natural Hair and More at Oprah's The Life You Want Tour in NJ! 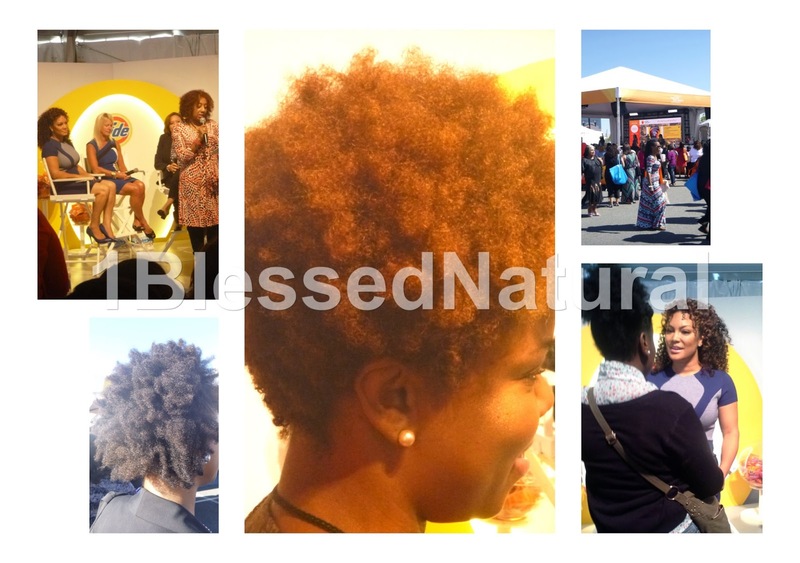 1BlessedNatural: Natural Hair and More at Oprah's The Life You Want Tour in NJ! This past Friday, September 26th, I was blessed with the opportunity to attend Oprah's The Life You Want Tour, P&G Power Meet-up Breakfast at the Prudential Center in Newark, NJ. 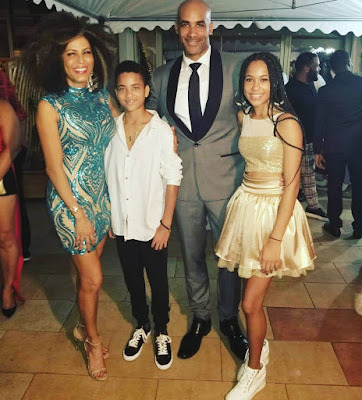 The event was hosted by Charmin and featured HGTV host, entrepreneur, and real estate expert Egypt Sherrod. The panel also included 3 other entrepreneurs including Jodi Allen, Sylvia High, and Karen Meleta who shared tips on how to maintain balance in a busy life. One of the first things I noticed when I first arrived to the breakfast was there were a lot of women rocking their natural hair! 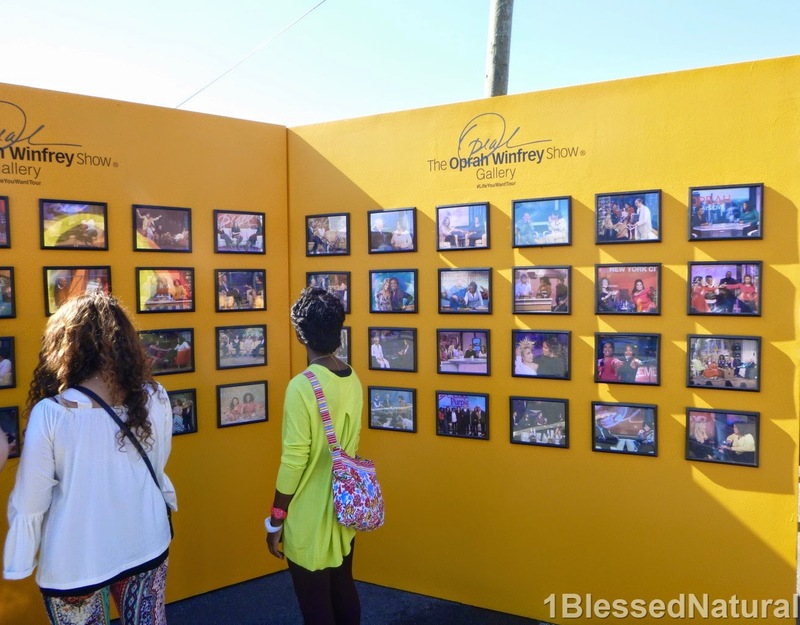 The breakfast was part of the O Town Experience which featured many activity tents centered around Oprah's The Life You Want Tour. Some activities included scalp massages, custom journal making, dancing, photo opportunities and more! Check out some pictures of my experience below! 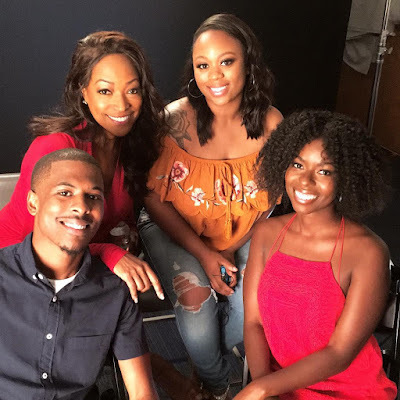 1BlessedNatural: Meet Marsha! 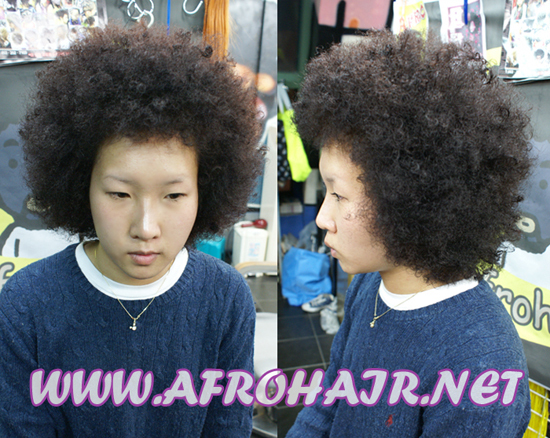 She's been natural for 1 year. 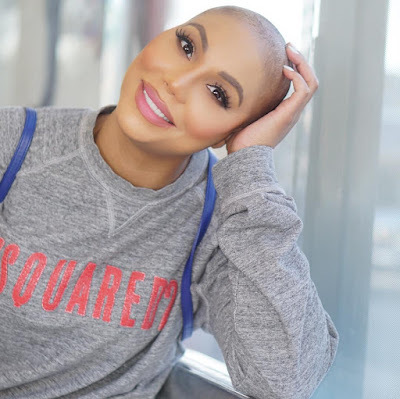 Her favorite oil mixture is olive oil mixed with almond and grape seed oil. ...the back of Marsha's frohawk! 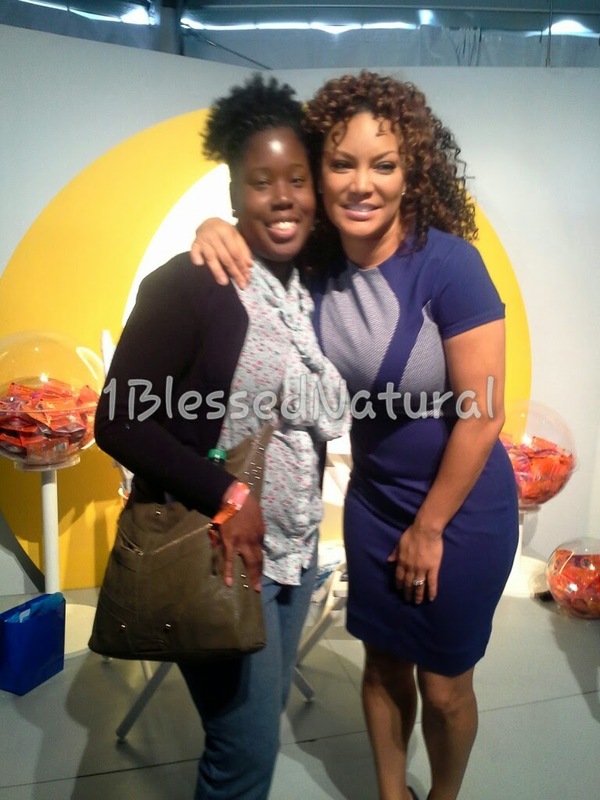 1BlessedNatural and Egypt Sherrod! If you follow me on Instagram or Facebook, you might've seen this pic. 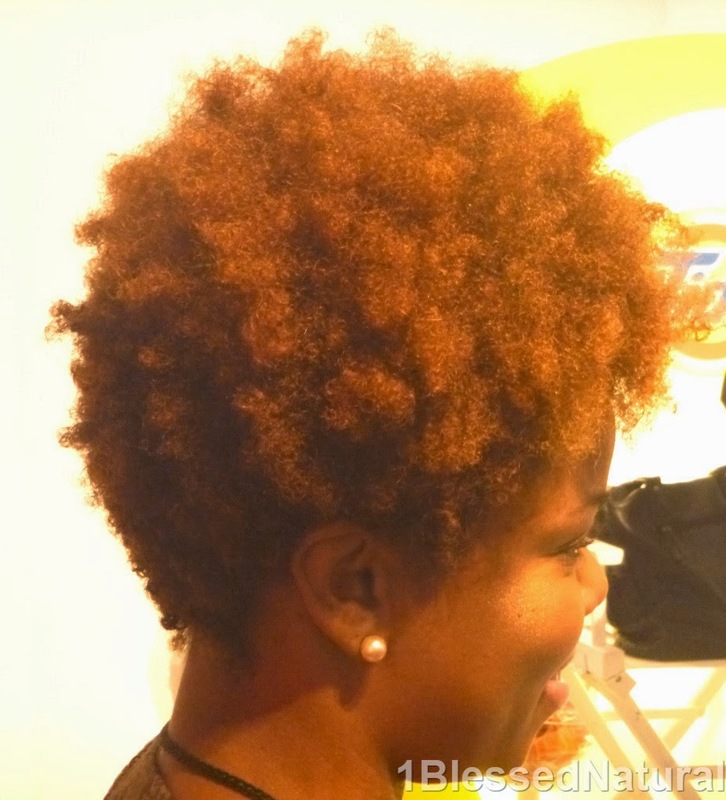 1BlessedNatural: I loved the cut of her 'fro! 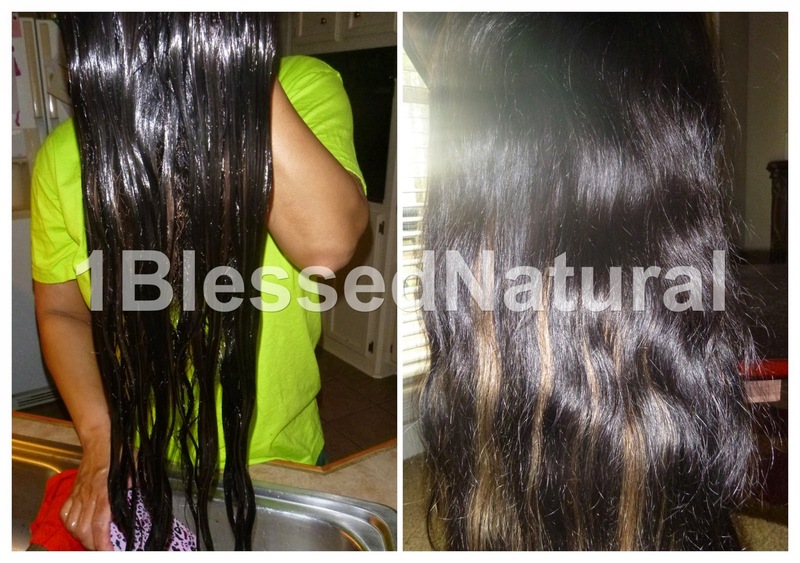 1BlessedNatural via Twitter! 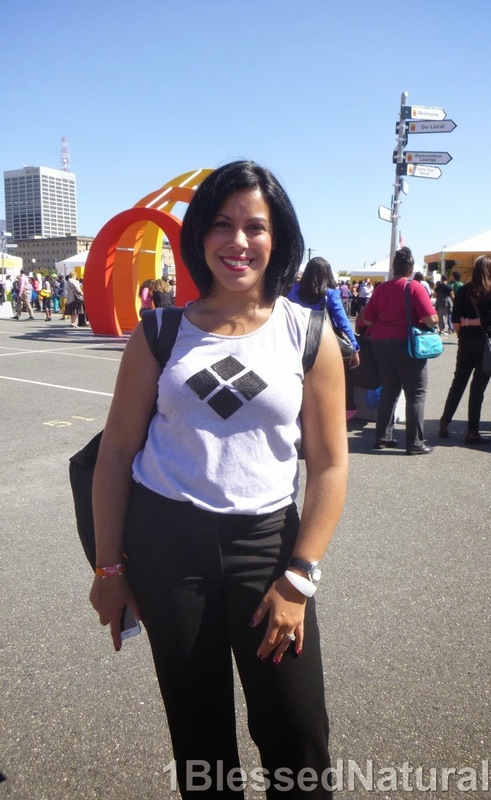 : Enjoying myself at the #LifeYouWantNJ! 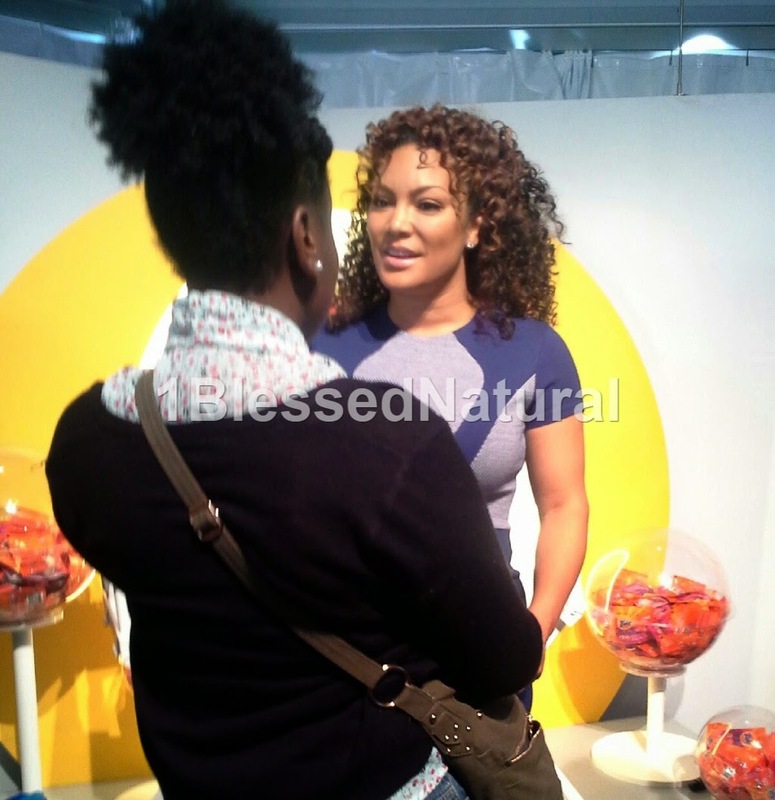 1BlessedNatural: I must say the wristbands were almost as fun as the event, Whoever thought of the idea is a genius! 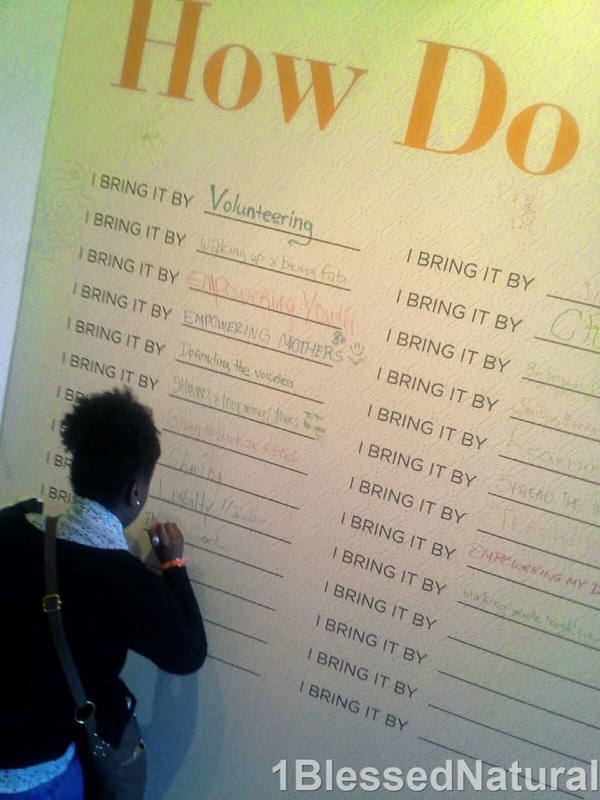 The Life You Want event provided many opportunities to take pictures. There were lines around the corner for almost every opportunity. The wristbands allowed you to take a picture at any of the O Town stations and have them sent directly to your email address! I thought that was too cool! 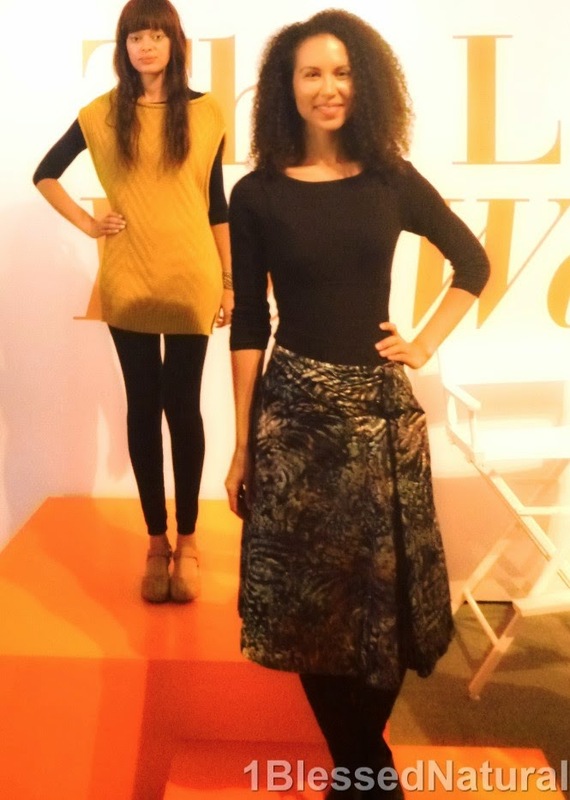 1BlessedNatural: The O Town Stage! 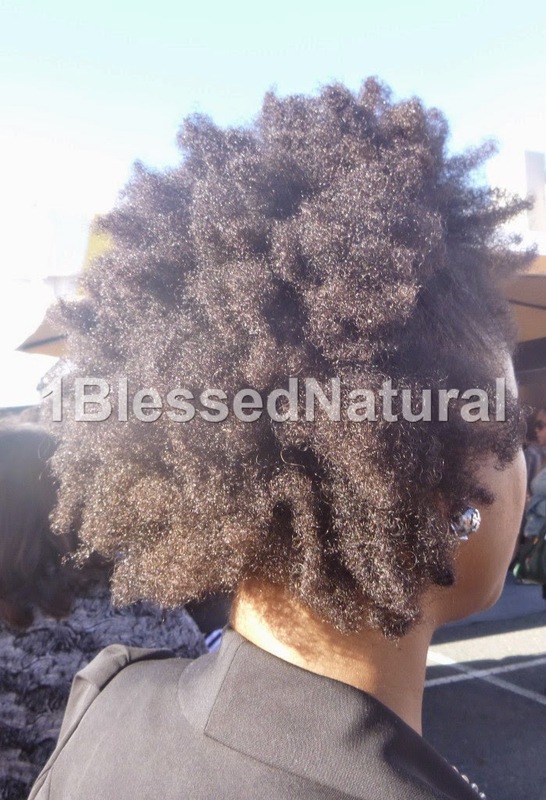 1BlessedNatural: As soon as I saw this woman, I asked her to take a picture. 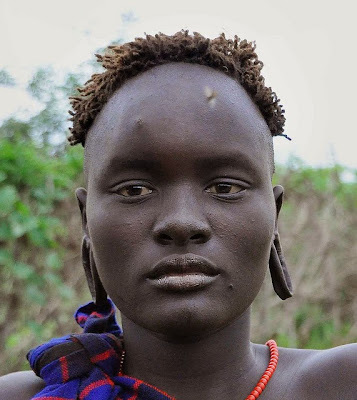 Her dreads were in the shape of a crown. I love it! 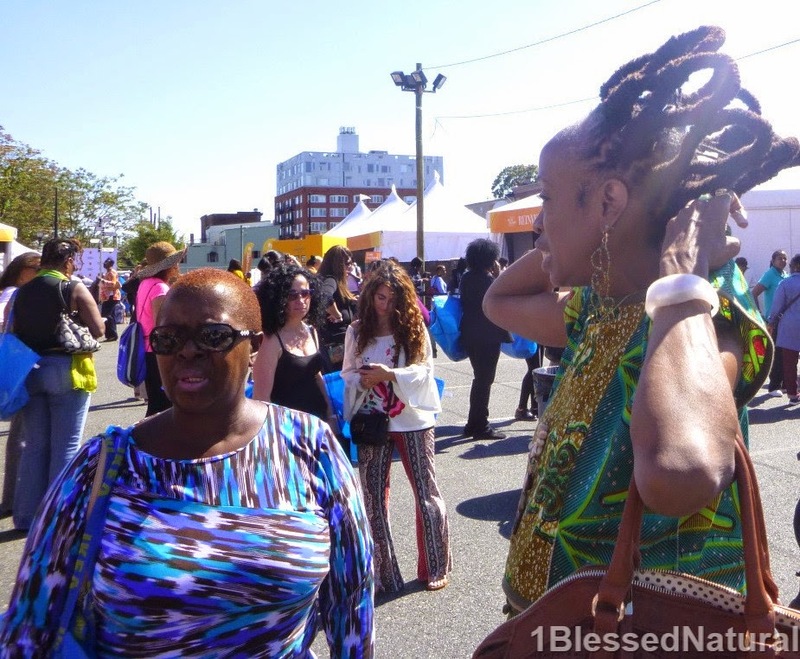 1BlessedNatural: Here's a side view of her crowned dreads and another woman wearing a shaved and colored cut. 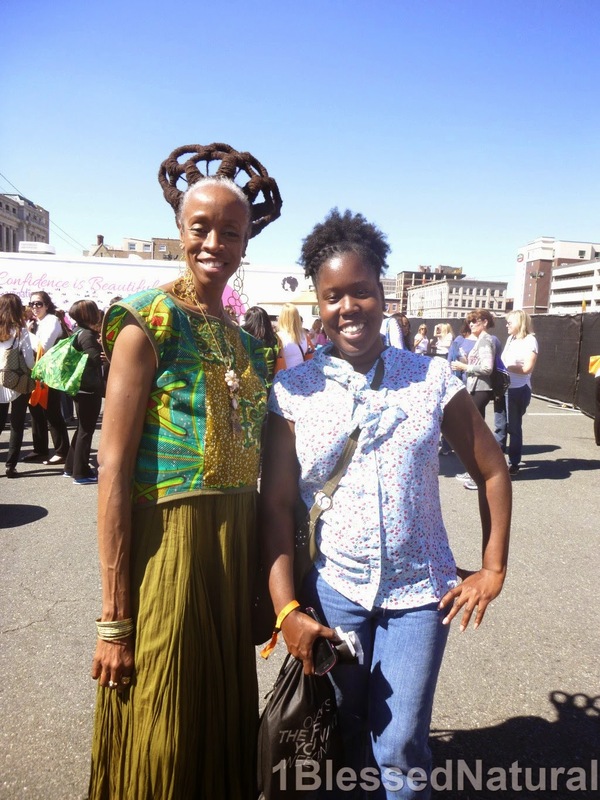 1BlessedNatural: I met fellow blogger, Vanessa Coppes (site)! 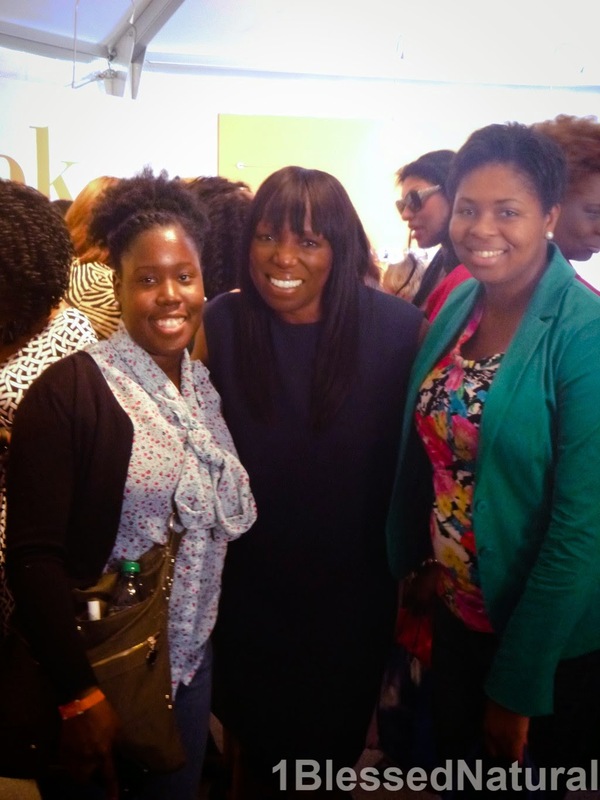 We both were excited about the Oprah event! 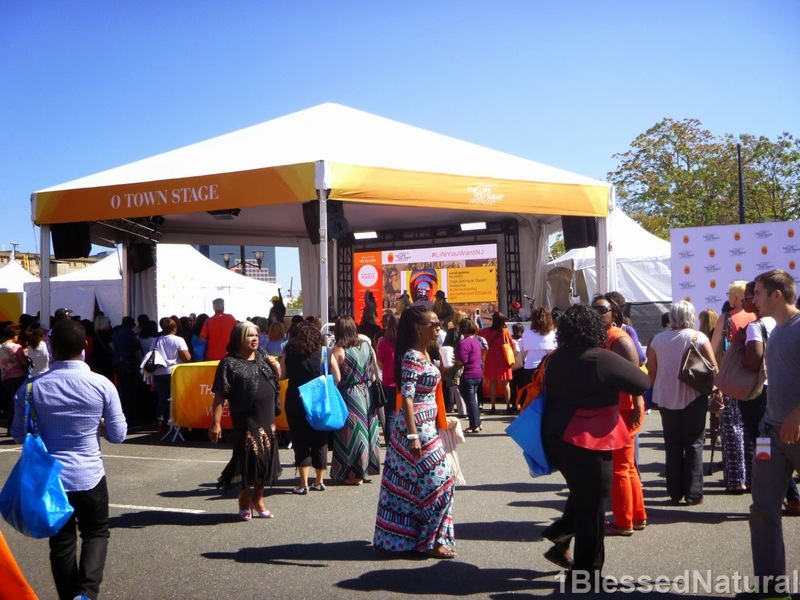 Did you attend the #LifeYouWantNJ event?